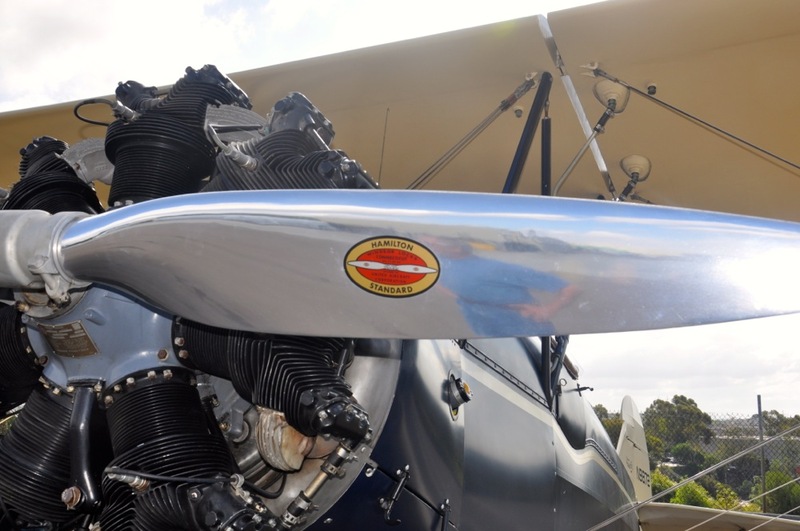 Fun Flights Biplane Rides Over San Diego » James, Ed and Ray Knaup – Aviation Pioneers! 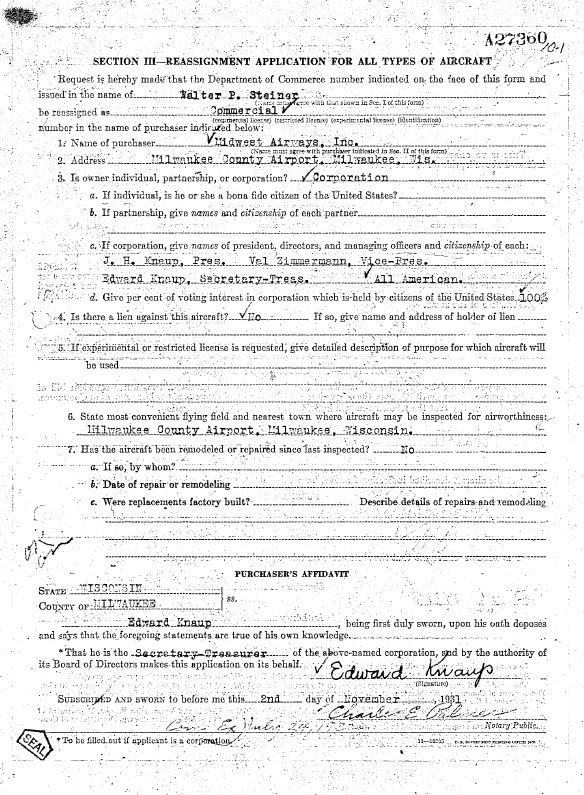 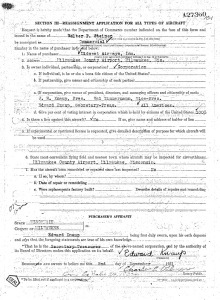 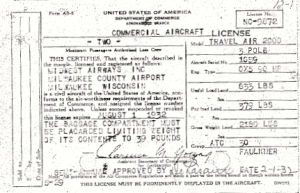 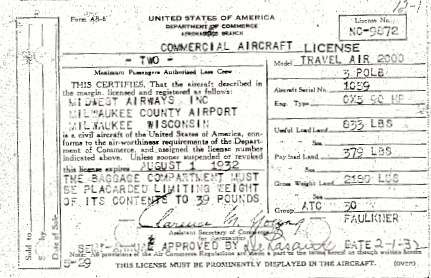 HomeBlogJames, Ed and Ray Knaup – Aviation Pioneers! 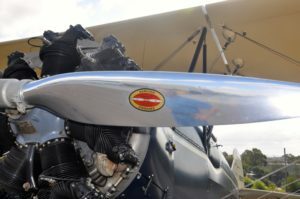 (Next Post) FUN FLIGHTS BIPLANE RIDES’ DOUBLE HEADER!